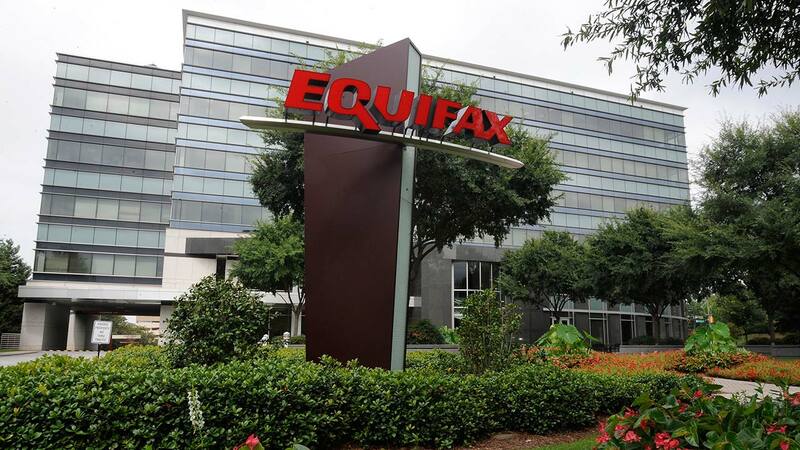 NEW YORK -- Credit report company Equifax is now saying an additional 2.5 million Americans may have been affected by a massive security breach this summer, bringing the total to 145.5 million people. Equifax said the company it hired to do an examination of the breach, Mandiant, has concluded its investigation and plans to release the results "promptly." The update comes as Equifax's former CEO, Richard Smith, will testify in front of Congress starting Tuesday. He's expected to face bipartisan anger from politicians who have expressed outrage that a company tasked with securing vast amounts of personal data was unable to keep their security software up to date. The information stolen included names, Social Security numbers, birth dates and addresses. Equifax also faces several state and federal inquiries and class-action lawsuits.